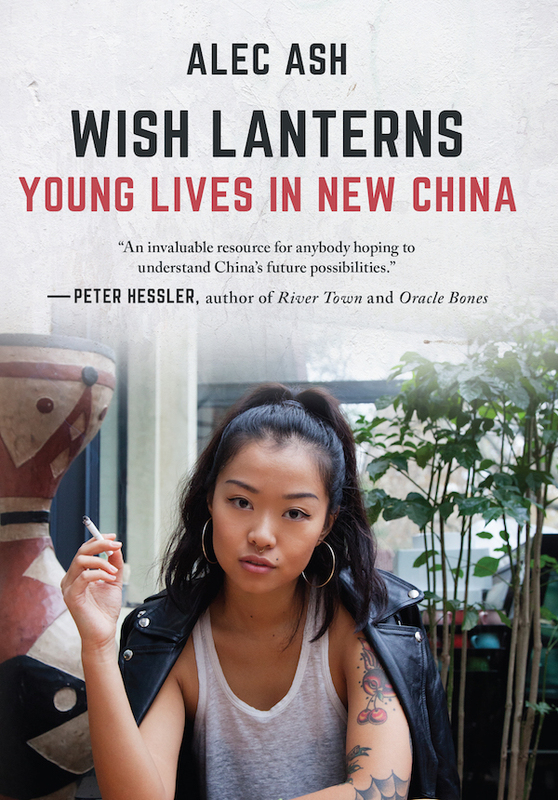 Alec Ash is a writer in Beijing, author of Wish Lanterns (Picador, 2016) about the lives of young Chinese, a BBC Book of the Week. His articles have appeared in The Economist, Dissent, The Sunday Times and elsewhere. He is a contributing author to the book of reportage Chinese Characters (UC Press, 2012) and co-editor of the anthology While We’re Here (Earnshaw Books, 2015). He is currently Managing Editor of the Los Angeles Review of Books China Channel.